There are few better combinations than Golf and the 19th Hole! 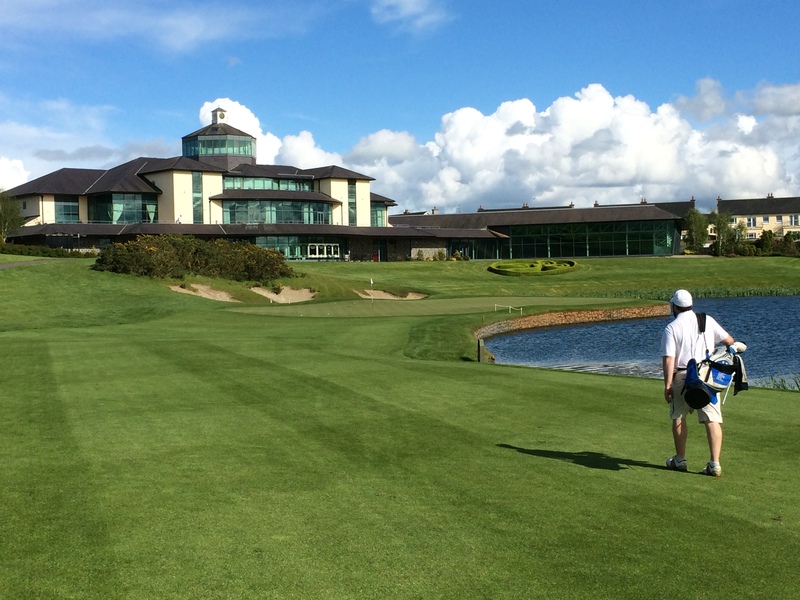 The PubFinder.ie Golf Day will very much combine these two on Friday 19th September at The Ballesteros Course at the Heritage Golf & Spa Resort. PUBFINDER.IE is a dedicated internet advertising site for pubs, clubs, accommodation, events, dining and cinema. Over the coming months an APP will be available but at present the PubFinder site is responsive for viewing on all types of devices like iPhones, iPads, laptops and desktops PubFinder will be a number one search for planning great nights out whatever or wherever the occasion. Establisments, for less than the cost of a pint a week, can advertise on a mass scale to user’s of the site and app and attract customers advertise as many events, entertainment and promotions on a on a daily basis along with accommodation and dinning. Cinema’s can advertise their listings and times to users of the site or far less than any other advertising source. The PubFinder.ie Golf Day will take in a Team of 4 format with 2 scores to count on each hole, the max handicap allowance being 28 for Men and 36 for Ladies. The entry fee is €260 per team (€65 per person) to include Golf for 4 people, Dinner for 4 people, Goody Bags and entry into the Hole-in-One competition on the day which will have prizes such as a trip to the 2015 Masters Tournament courtesy of PGE Golf! Tee times will be available from 7.30am until 3.00pm and there will be 2 Nearest the Pin and Longest Drive competitions on the day also. First Prize will be 4 iPads while there will also be some other fantastic prizes with the overall prize fund being close to €5,000! Play during the PubFinder.ie Golf Day will be recorded on video as well so golfers will get the chance to watch the good, and bad, shots in the Clubhouse after they have played! 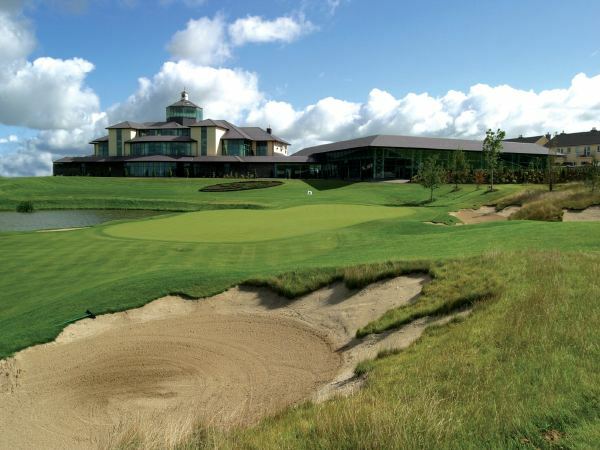 The PubFinder.ie Golf Day promises to be a fantastic day out at a superb venue with some great prizes on offer. To book your place you can get in touch with Michelle on 085-8833720, Maurice on 086-0671512 or email michelle@pubfinder.ie.